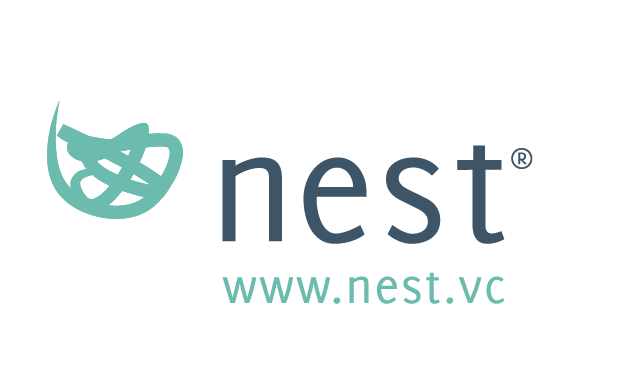 Nest runs corporate accelerator programmes, invests in high-growth startups, and has built a global entrepreneurial community called Mettā. We support entrepreneurs, corporates and governments by helping them to connect, collaborate and scale, across the fast growing markets of Asia, the Middle East, and Africa. Since 2015, 140+ startups with the latest technologies have been accelerated with our corporate partners; including DBS, INFINITI, VISA, AIA, Amex, FedEx etc and various governments. We provide access for startups to scale and commercialize; and corporates to foster innovation and future-proof their companies. Everything that we do is to empower businesses to achieve the extraordinary and drive positive impact in the world.